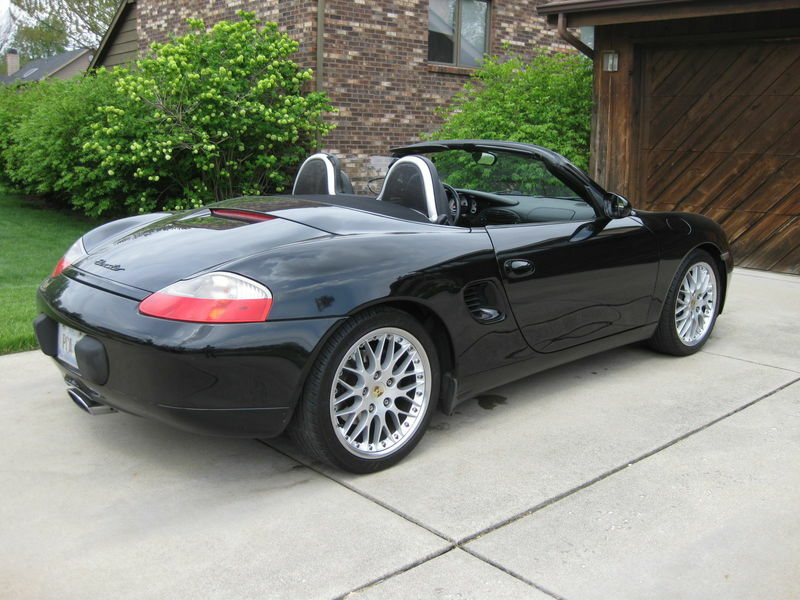 My wife and I love this car, but have decided to get a 911, so looking for a good home for our 2001 Boxster. This has been a daily driver since new and now shows 163,300 on the odometer. I am the second owner. It started out life in California, I purchased the Boxster in 2014. Zero rust. Clean carfax. 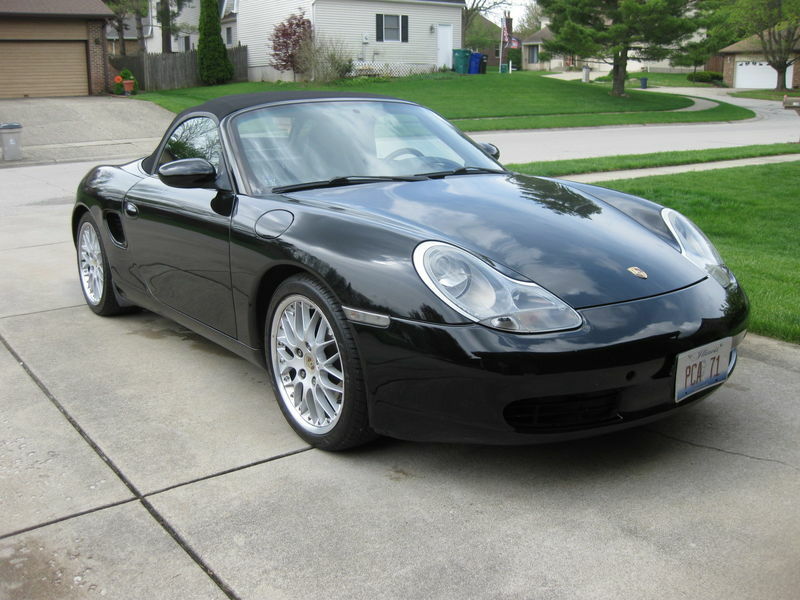 Not all Boxsters are created equally, this one came with Porsche Stabilty Management (PSM), a $1215 option when new, Litronic Headlights $1070, Sport Package $2110, Design Package $2578, and Full Leather Interior Package $2920. We are firm with our asking price of $5995. That means don't even ask if I would take less. I will not. It is a whole lot of car for under 6 grand. PM me with your interest. Everything works except the windshield wiper fluid pump. There are no warning lights on. It runs and drives fine. 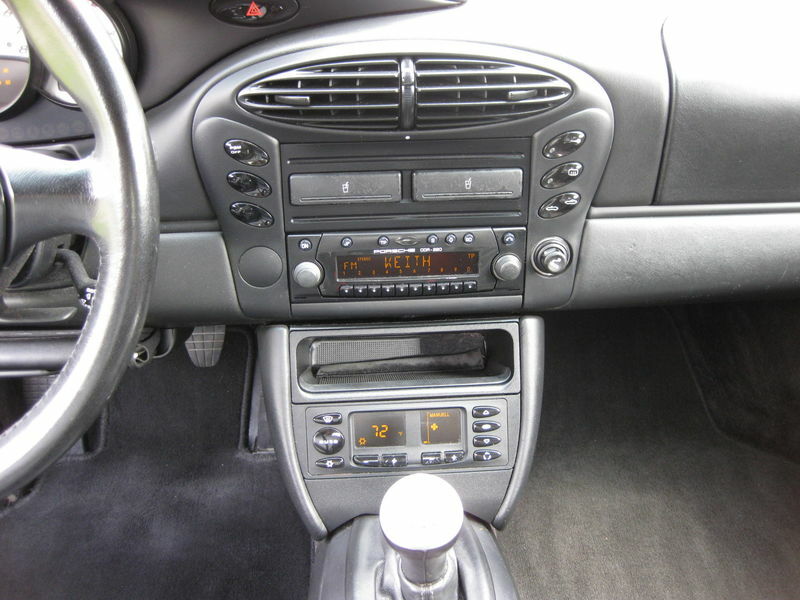 The top was replaced before I got it with a glass window aftermarket top which is still in good condition. 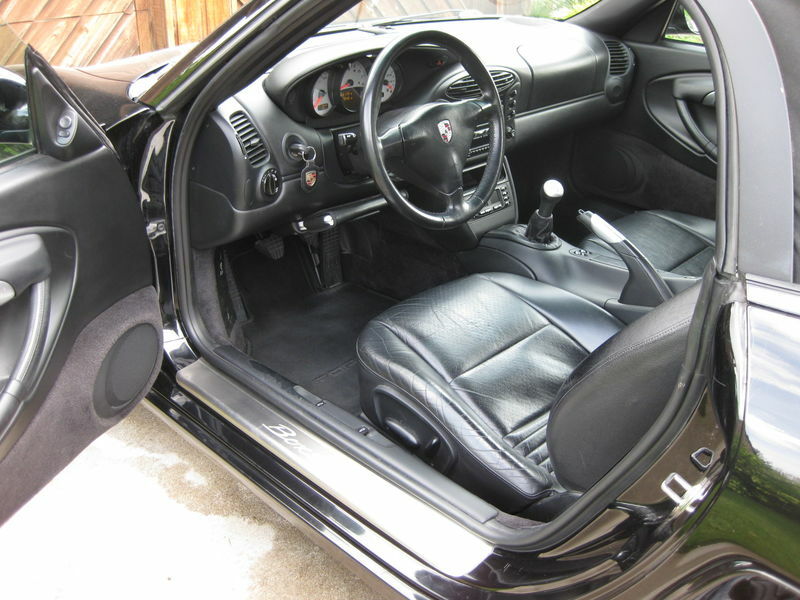 The interior is good too. No tears. 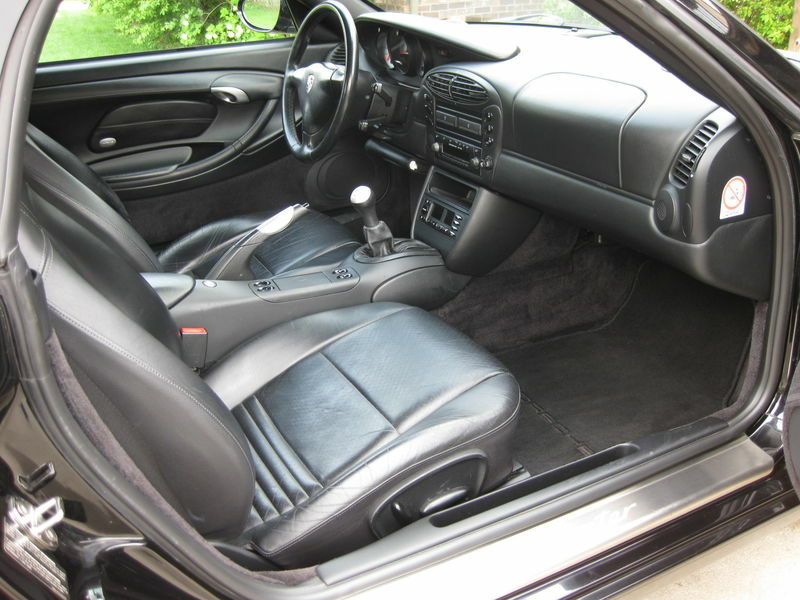 The bolster on the driver seat does show wear. There are dents in the rocker panel in front of the rear wheels on both sides. The only paint work that I am aware of is on the front bumper cover which was re-painted due to chips/bugs three years ago. Perfect match. Of course it has had oil and filter changes. The coolant tank was replaced, as was the windshield, and the rear track arms. 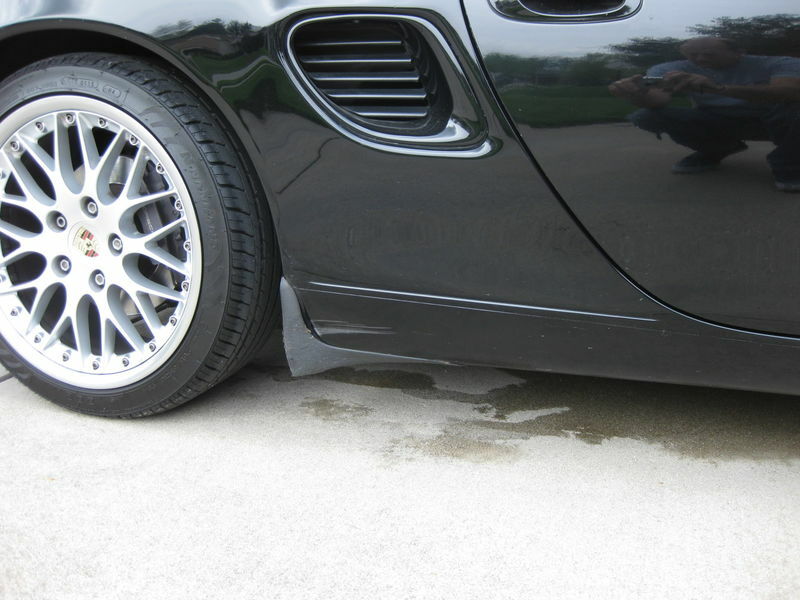 The battery is newer, the tires are newer and the wheels were upgraded to Porsche 18" BBS Sport Classic. 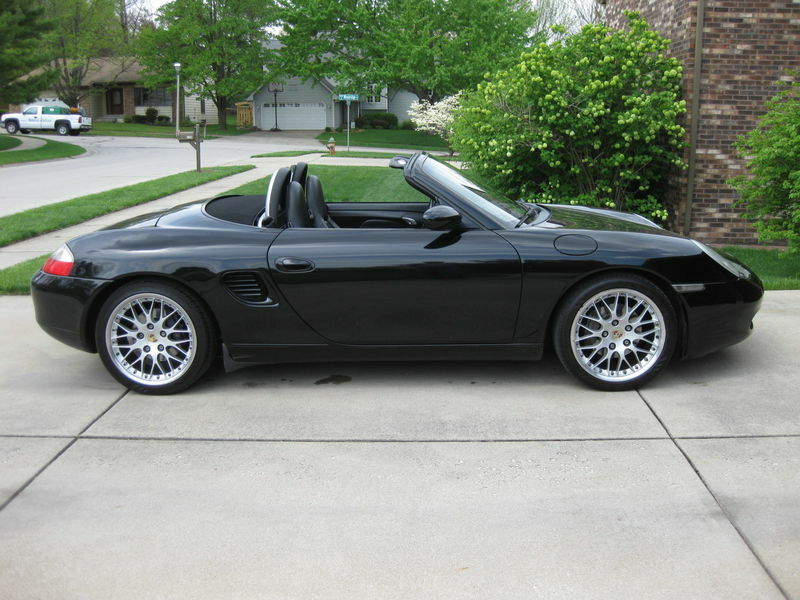 Those of you who know, or know of, me, know that I have reconditioned and sold many Boxsters. Since this car was in such good condition when acquired, I have not needed to tear into it. Besides the wiper fluid pump, it needs some bushings up front as there is more noise than there should be. I have not yet had the transmission out of the car, so the clutch life is unknown though holding good. I have no idea if the IMSB has ever been addressed. I was planning on replacing it when doing the clutch - but it hasn't needed the clutch yet. I did however put in the LN Engineering full filter adapter and magnetic drain plug. Title is free of marks, clear of liens, and in hand in my name. 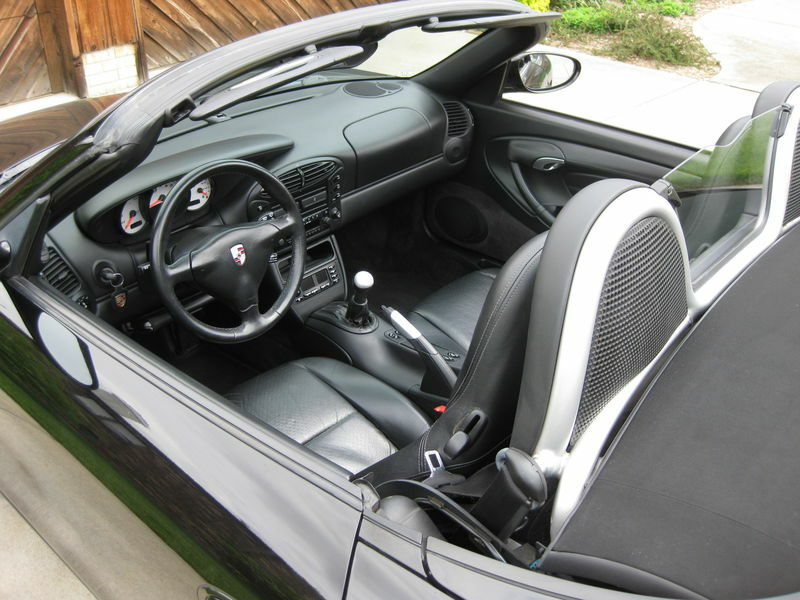 While I've tried to describe it the best I can, I am selling this Boxster as-is, where-is. No guarantees, no warranty. You need to ask questions before you agree to purchase. I've seen this car up close. Very well preserved, beautiful 986. It looks like a car with half the miles. Joe's a stand up, no bs, guy. A lot of car for very little money! 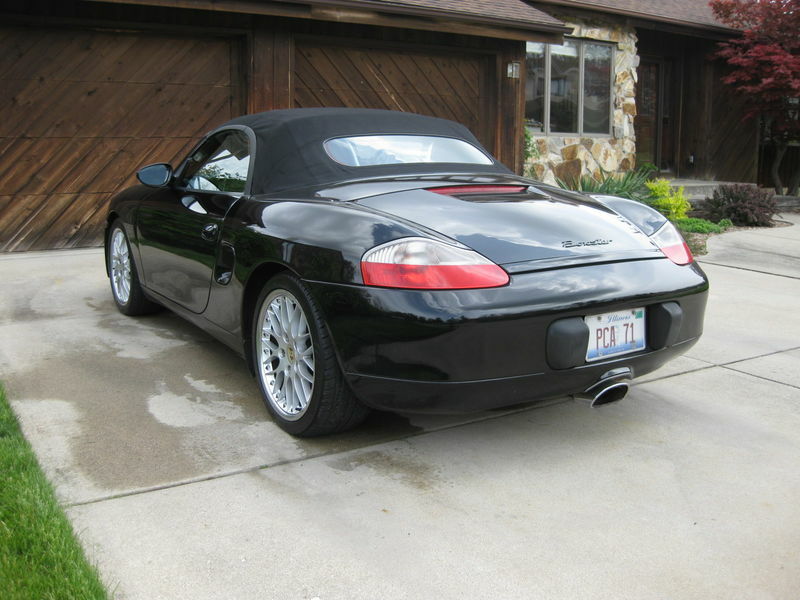 Really nice Boxster for little $$$. Great looking car, I'm interested in the car, PM sent. I know some, may be all, of these options were available ala cart, but allegedly there was a discount when purchased as a package. Personally, I think they look great and compliment the Boxster. If anyone else has a more information, please jump in. Hi Danilo. Thanks for your interest in our Boxster. Below are few more photos. You also asked where I was located. If you look below your user name you will see the location. In your case it is USA. In my case it is Central Illinois. I'm in Decatur, but since many people don't know where Decatur, IL is, I just put Central Illinois, that covers it. I do have the name and number of the original owner. I tried to call her one time and left a message for her explaining who I was, she never called back, so I let it go. You might have better luck, or a little more persistence may yield results. Thanks for the inquiry. Yes, but...I am working with another interested party to arrange a viewing. Sent you a PM. Happy to say: I finally joined the 986 club when I purchased Joe's triple-black Tuesday morning. It is my privilege to report that Joe is every bit the amazing car owner/maintainer, enthusiast, and human being that people have said he is. The car is in perfect shape. His care and attention to detail is simply superb. When Joe says "Everything works", he means everything. Joe also went well out of his way, time and time again, to accommodate my travel schedule, and prepare the car for my immediate 800mi road trip cross-country, driving it back to North Carolina. He was flexible, communicated quickly and accurately, and was beyond honest. He took an extraordinary amount of time to make sure I understood the car from hood crest to tailpipes, and answered more questions than you can imagine. Thanks to Joe for an already fantastic 986 experience. Thanks also to all of you forum members for educating me on this wonderful machine and creating a community to support it. As you can read below, the Boxster has a new home with Mike. He is a great guy that the local PCA region will enjoy having in the club. Thanks for the nice words Mike. And I agree that thanks should go out to the forum for providing the opportunity to communicate about 986s. Wow, what a nice lookin car. Sorry I got on this one late, I actually live in Champaign. The search continues! 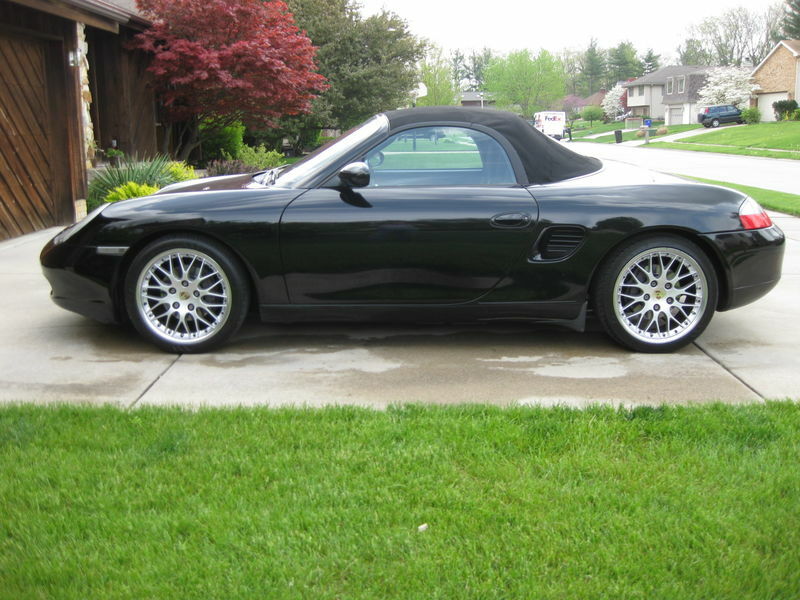 If anyone out there has a similar Boxster for sale don't even post it. Just send me a private message. Cash waiting.